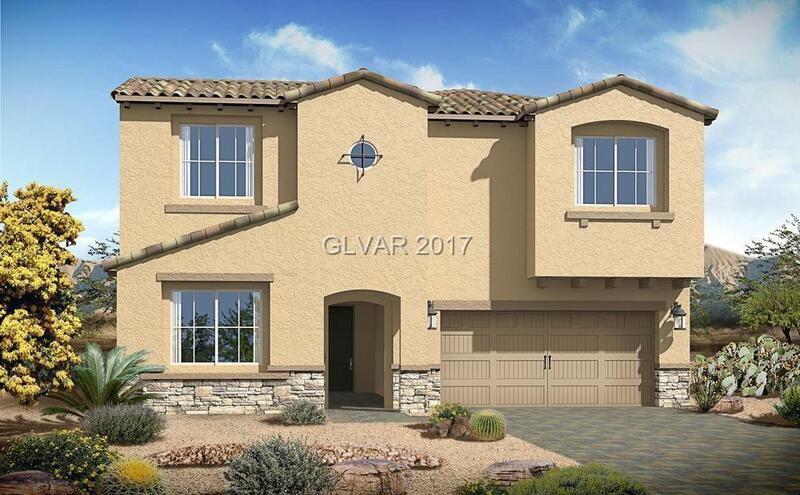 Plan 3231 is a beautiful four bedroom home with multi-generational functionality. This plan includes a spacious casita, courtyard, lofted cieling and fireplace at the great room, balcony, covered patio, and more. The courtyard adds ambiance to an already stunning design. Optional fifth bedroom upstairs. Call the sales office today for current pricing/upgrades!